H.13527 - Decorator-Perfect! 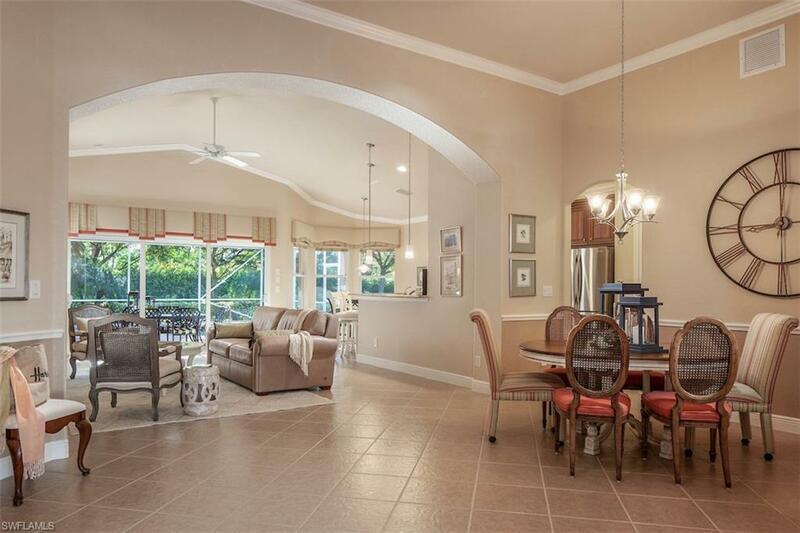 All you have to do in this wonderful pool home is bring your furniture. Custom window treatments are already in place. 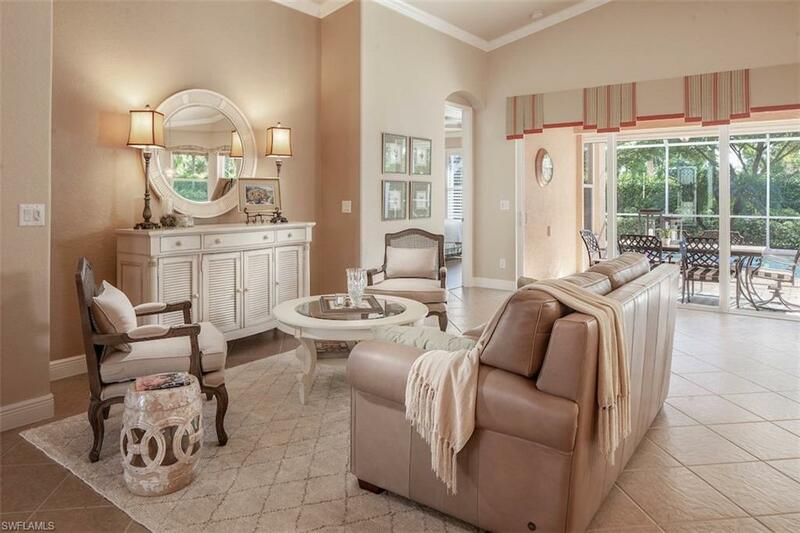 If you like warm ivories, creamy neutrals and touches of elegance, this home is for you. Featuring 2 bedrooms, den, 2 baths, it is a marvel of open and airy design. 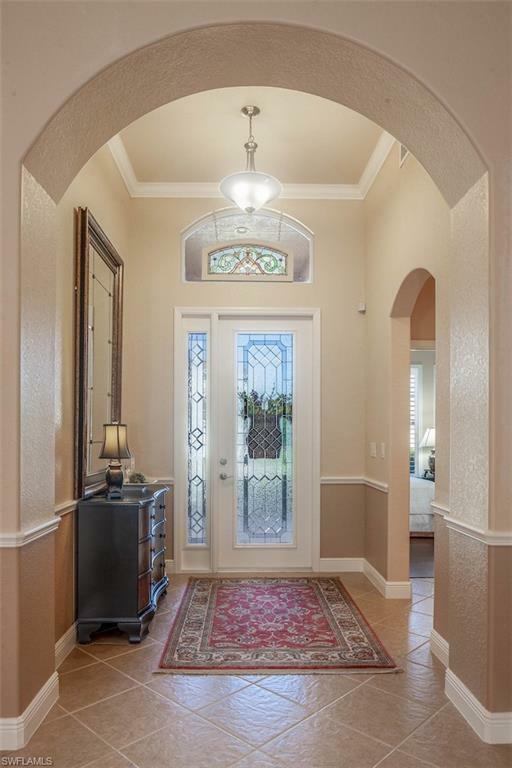 This home has been thoughtfully designed with warm wood flooring and diagonal tile. Some of the home attributes are a Lennox Elite Variable Speed x-20 a/c new in 2016 with warranty on parts & labor through 2026, added in June of 2018 was a new Rheem gas hot water heater, new pool pump & motor 2018 and impact windows and doors w/power shutters for the lanai areas! This home was recently painted in May 2018 with Sherwin Williams Emerald satin paint. As you are evaluating other homes, dont just compare whether or not it has a pool or a den. Ask about the behind the scenes equipment also as we feel that you will see a clear value with this home above the rest! 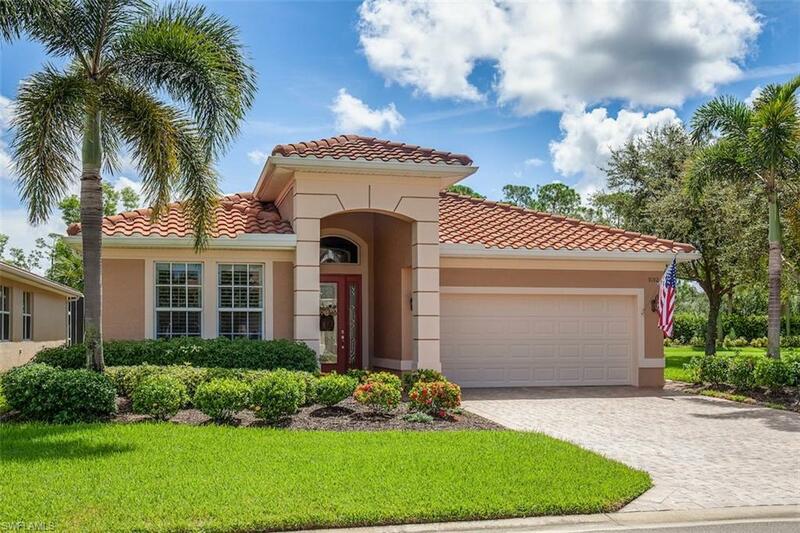 Centrally located between Naples and Fort Myers, The Reserve at Estero is a gated, active community. For a special showing, please contact us today!